So, you're interested in learning about projector screens? Maybe it's your first time buying one, or perhaps you are looking to upgrade your current screen. Our goal is to help you fully understand the type of screen you need to fit your demands, so that in the end, you are satisfied with your choice. As we all know, nothing is more frustrating to a consumer than buyer's remorse and shopping for projector screens can be frustrating due to all of the choices and technical jargon. Projector screens are made to reflect the images from a projector onto a large surface area, generally for cinematic, gaming or presentation purposes. There are many different styles and materials to choose from to fit your needs, based on what you will be using your projector screen for. Perhaps you are a teacher looking for a screen to show slides and educational videos to your students. Or maybe you are a business professional who will be using their projector more for PowerPoint and Excel presentations. Or maybe you are movie aficionado looking to blow your friends' minds at your next party. Depending on your needs, we are confident we can find the perfect projector screen for you!  Type of Projector: There is a good chance you probably already have the projector you need, or you have an idea of which projector you are going to get. The size of the lens on the projector will determine how large the image can be projected. The resolution is also very important. A higher quality 1080p or 1080i projector may not work on a basic matte finish. If you aren't sure of the lens size or resolution, consult with the user manual that came with your projector. Type of Lighting in Room: Lighting is extremely important in determining the type of material your screen should be made of. Screens are meant to not only reflect light sent from the projector, but also to use the ambient lighting in the room for the best picture quality. Are you able to completely block out all outside lighting? Size of the Room: If you have a larger room, you can position the seating so that people are more centered in front of the screen, and your screen can project more light. If you have a smaller room where people will be spread out viewing your screen from all angles, you will need a screen that projects less light so that your entire audience will be able to see the images clearly. The type of material you select will have a serious impact on your audience. Viewing Angle: Where will your projector be set up? Will you have it hanging from the ceiling or resting on a desk or platform closer to the ground? Type of Screen: Are you looking for a permanent screen, a pull-down screen, an electric screen or a portable screen? Will your pull-down screen or electric screen be ceiling-mounted, wall-mounted or recessed ceiling-mounted? Size of Screen: Of course, the size of the room has a direct impact on the size of the screen, but there are so many different options to choose from. Are you a gamer or home theater enthusiast working off of a 50" plasma? A 100" projector screen is 4x larger than your 50" TV. Are you a gamer? Play with your friends? Tired of squinting to see the 1/4 of your television in a multiplayer game? Then you need a big projector screen. The size and quality of your display is an important aspect of video game enjoyment. You used to have to sacrifice a good quality image for a large image but with the decreasing price of HD projectors and high resolution video game consoles, you can now get a very large image with very high quality. If you use a projector and screen, you will get a display that diminishes that of most flat-panel television displays, at a lower cost. If you think that a 50" plasma is large, consider the size of an inexpensive and average sized projector screen. A small projection screen (77" diagonal) has twice the display area of a 50" flat panel television. 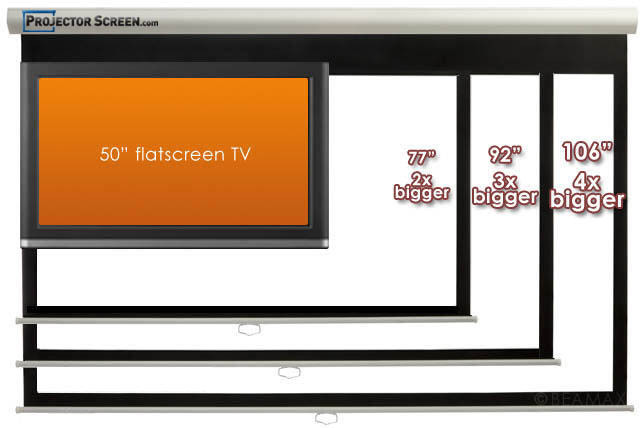 When comparing 106" projector screens to a 50" display, the difference is even larger; there is 4 times more display area than the 50" television. Everyone gets involved. With the larger image size than a television, everyone can see what's happening on the projector screen. The Devil is in the details. While gaming, even the smallest detail can be the difference between life or death. Playing on a larger display will ensure you don't miss any detail, giving you an advantage over the competition. Large and in charge. By projecting a huge image on your projector screen, you are turning your home theater into an immerse environment. You can experience your gaming on a different level when you are fighting life size enemies on your big screen. Multi Player Mayhem. Sharing your screen with 3 of your buddies is no longer a strain. If you double the diagonal size of your display, you just about quadruple the viewing space, in 4-player mode, you'll have a 50? display area for each player! Size of Room: The size of your screen will be limited to the size of your room. If you are using your projector screen in an auditorium, the possibilities are endless. However, a conference room or home setup can seriously how big you can go. Sit in the room you plan on setting up your projector screen. You don't want to be looking down towards your feet- you want to be looking up and straight ahead, so you don't need to get a screen that goes from floor to ceiling necessarily. You will probably need to install speakers, so you need to to leave space on either side of the screen to install those. How far back will you be sitting from the screen? Ideally, you will want some space between where you are sitting and the back of the room, so if there isn't much space, you won't need as big of a screen.  Gain: A "gain" is a measure of the amount of light a screen can reflect. 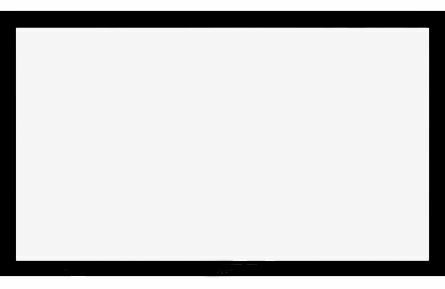 A gain of 1.0 is the basic gain, which would reflect the same amount of light as a normal white board. The lower the gain is, the easier it is to view the projection from either side. The higher the gain, the sharper the image quality will be in the center of the screen.Most people should assume a gain of 0.8-1.3.Higher gains can create what's known as "hot-spotting" where the picture is much brighter in the middle of the screen than towards the sides. Higher gains also don't equally reflect primary colors outside of the center properly, so viewers on either side of the screen may get a distorted color view. Therefore, those seated to the side don't get the same picture quality. Higher gains should only be used on much larger projector screens in rooms where the audience will be focused completely on the center screen (ie classrooms or large conference rooms for presentations, not videos). Lower gains reflect less light off off of a projector screen. Lower gains would be ideal in a home theater or gaming room where the video or image being displayed should be spread over more of the screen and outside lighting is completely controlled. Aspect Ratio: Aspect ratio is the measure of the proportion between the screen width and the screen height. The two most common aspect ratios are 4×3 and 16×9. With a 4×3 aspect ratio, you can use more of the screen. However, if you are watching widescreen movies, there will be unused space above and below the picture. If you don't mind having the extra space while watching HD movies and TV, and your projector screen is being used for other purposes as well, than a 4×3 ratio is the way to go.A 16×9 aspect ratio is ideal for watching widescreen movies but may not be the best for presentations. Most home theater systems would work perfectly with a 16×9 ratio, as the room size is generally laid out to have a much wider width than taller height. HDTV, most movies and most video games are made in 16×9. Electric Projector Screens offer a very professional look for your presentations or home theaters. Operated by remote control, they have a sleek, elegant design and the single location provides the most convenience for storage. An electric projector screen is a popular choice for those who want the convenience of a large projector screen and have a large, semi-permanent area to dedicate to the screen.Electric projector screens can be mounted into the floor, wall or ceiling. The ceiling mount can also be recessed into the ceiling so that your audience won't know there is a projector screen there while not in use. Certain projector screens come with wood trim around the top, which helps mask the screen while not in use and is a great option if recessed ceiling mounting isn't an option for you.Electric projector screens generally run on 100 volts, but some may be available with 220 volts. Other screens even have the option of remote operation from any location. Screens are also available in tab-tensioned and non-tensioned models. A recessed ceiling screen will give you the most stylish look, and is a great option if you are not planning on relocating the projector screen. However, a mounted screen provides more flexibility.The Elite Screens VMAX2 and Spectrum Series of projector screens are two excellent and economical choices. A Manual Projector Screen is an excellent alternative for those looking for a less expensive projector screen. 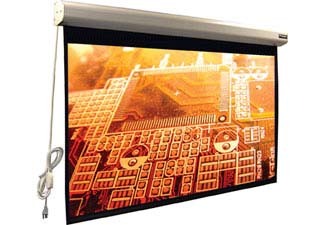 These versatile projection screens have a pulley at the bottom of the screen, which allows the operator to manually pull the screen up and down. Most of these screens now have a controlled return feature so that the screen's can't be rolled up to quickly, which could cause damage to the screen.Similar to electric projector screens, these can be wall-mounted, ceiling-mounted or ceiling recessed-mounted. However, these screens are much lighter than electric screens, since there are no motors attached. Also, since there is no risk of the motor breaking, failing or wearing over time, these screens require less upkeep.Most people remember these screens from their school classrooms, wall-mounted above the chalkboard. 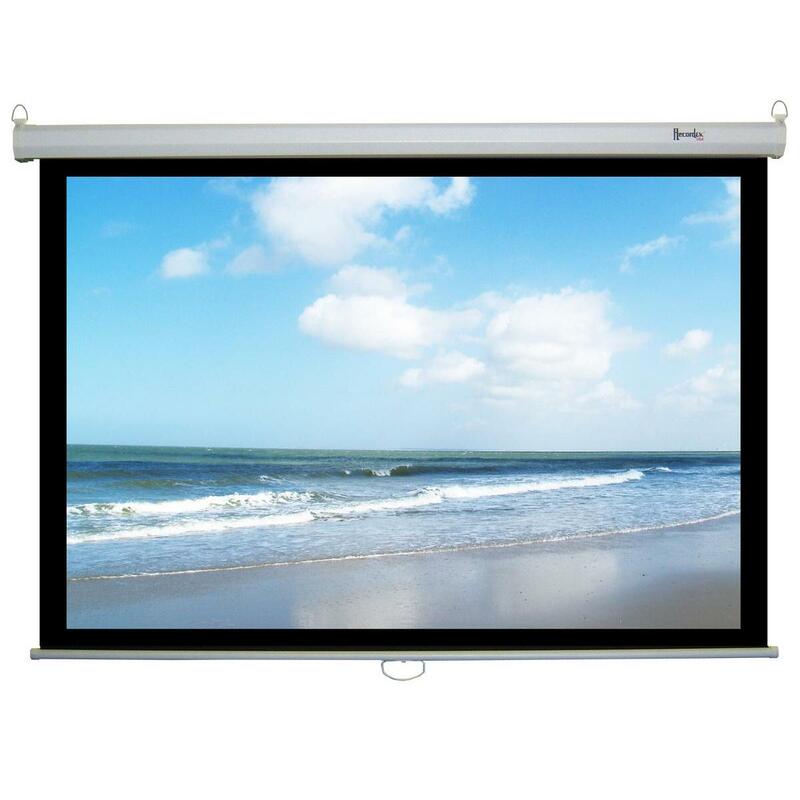 These projector screens are hugely popular in schools and government buildings. They can also be a great option for a home theater system. That is … if you could live without the convenience of a remote control.These projector screens can also be tensioned or non-tensioned. The non-tensioned are less expensive, bust sometimes end up bending down and folding due to wear and tear from pulling the screen down so often.The Manual Series from Elite Screens is one of the most popular models. 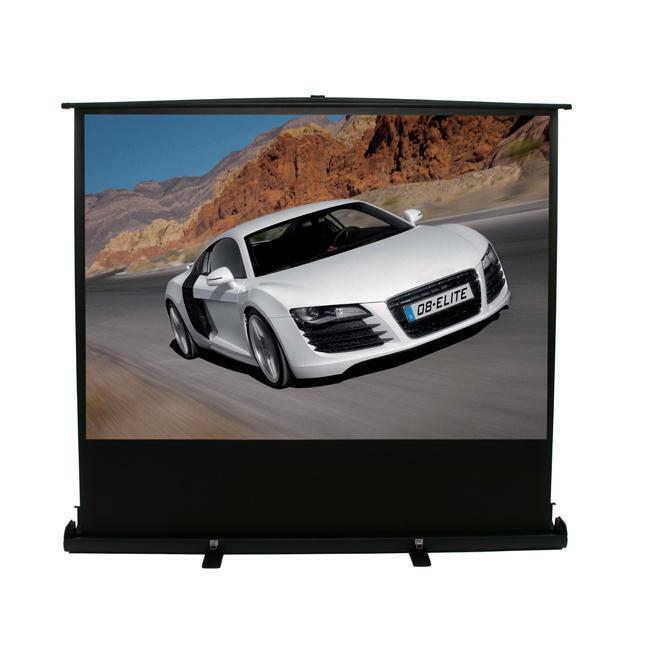 A portable projector screen is one of the most popular types of projector screens, as they don't limit the operator to one location. 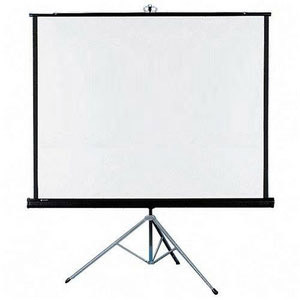 Of these portable projector screens, a tripod projector screen is by far the most popular. A Tripod Projector Screen comes in two parts: the screen itself and the tripod stand that holds the screen up. Both are lightweight and fold down into a small, easy to carry case. To set up most of these projector screens, you just open up the tripod, which has three legs and long rod in the middle that extends up the length of the projector screen. You connect the rolled up projector screen to the base of the trip ad use the pulley attached to the screen to pull the screen up to the top of the tripod rod, where it can be secured. It's as simple as that!Tripod projector screens tend to be the most cost-efficient, as they are generally the least expensive screens that are meant to withstand more wear and tear. They may not offer the best picture quality though.The Elite Screens Tripod Series comes in on the low end of the price spectrum, but the high end of the quality one. These tripod projection screens are an excellent value. The Da-Lite Picture King is a tried-and-true workhorse. Often found in rental houses, these tripod projector screens are built to last and are made in the USA. Fixed Frame Projector Screens are arguably the most elite of all projector screens. Although they can be used for commercial purposes, these screens are most commonly found in the most impressive of home theaters. These screens cannot be rolled up and down and are a permanent fixture in the room.These projector screens are so popular in home theaters because they tend to last the longest, since they aren't constantly being rolled up and down in between uses. You won't get the bends and waves in these screens like you might in other types of screens. These projector screens also tend to have the best picture quality, since these screens have the widest variety of screen material to choose from.While a tab-tensioned, electric, recessed ceiling-mounted projector screen might look a little cooler when the screen appears, the picture quality and overall impressiveness make the fixed frame projector screen the mother of all projector screens. Of course, those factors also tend to make these screens among the most expensive.The Elite Screens ezFrame & SableFrame are extremely popular and affordable fixed screens. Floor Rising Projector Screens are a great alternative to a bulkier tripod screens. Tripods tend to be bulkier and are a bit more difficult to put together. A floor rising screen is much more lightweight and more simple to set up/take down.A floor rising projector screen comes in one piece- no assembly is required. Many don't even have a carrying case, as a handle is mounted to the base of the screen for easy accessibility. All you need to do is set the feet up on the screen. To do that, you simply twist the feet around so that they run perpendicular to the projector screen.Once the feet are set up, you can just pull the screen up. The screen has a spring roller in place on the back of the projector screen that rises with the screen to provide a sturdiness to the screen when it's at maximum height. It acts similar to the rod of the tripod that holds the screen up.Most of these screens are available in a manual version, where the operator pulls the screen up themselves. However, some versions come with a pneumatic option, which allows you to use a remote control to lift the screen from the base.The Elite Screen ezCinema is a great place to start. Have you ever been to a drive-in movie theater? You get to watch an indoor theater quality picture while enjoying the outdoors- the best of both worlds!Ever wonder how you can do that in your own backyard without trying to ruin all of your white sheets by attaching them to the side of your house and getting an awful picture quality? 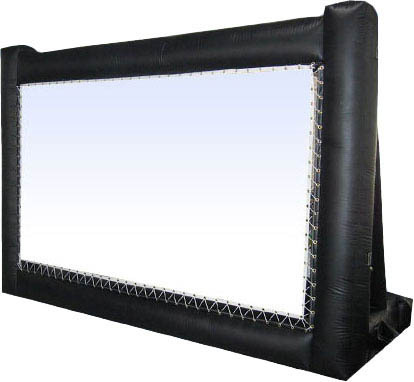 Look no further!Inflatable projector screens are the latest craze sweeping the nation. For a very affordable price, these projector screens self-inflate in minutes and can be adjusted to fit a variety of viewing angles. The picture quality is great, and the screen and base materials are made to withstand hot and cold outside temperatures, rain and even some wind!The only negative to come along with inflatable projector screens… trying to get your guests to stop watching movies and leave at the end of your party! Projector Screen Paint is a fantastic, newer alternative to an actual projector screen, especially if cost is a factor.One gallon of projector screen paint can provide a surface area between 92" and 240" of diagonal viewing space. And don't think you need to have permanent wall space in order to use this- you can always paint this onto a large board or other object to create your own portable projector screen.Of course, the viewing quality won't be the same as an actual projector screen, but for basic needs, this is a great option. A normal projector screen in that size would cost hundreds just to ship alone and requires multiple people to install. 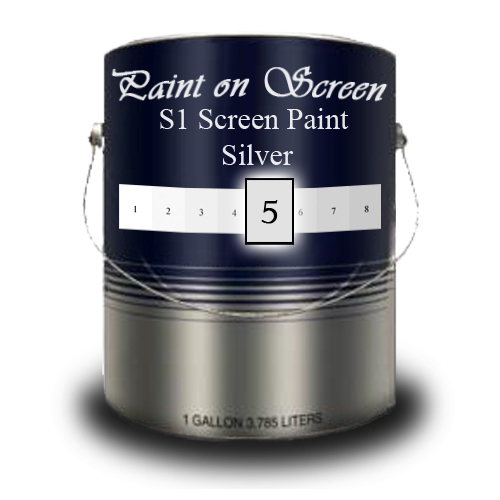 Screen Paint allows 1 person to use 1 gallon of paint and 1 roller to create an immersive projection experience.